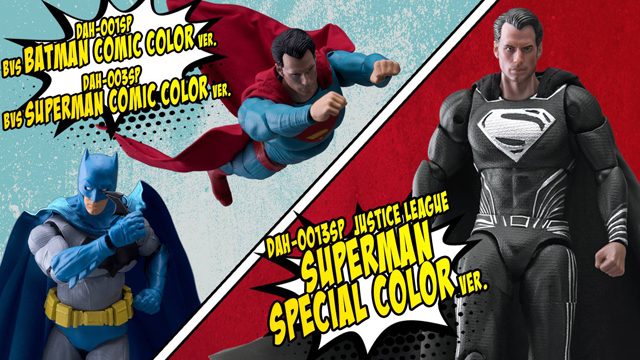 It is kinda hard to believe now, but about 10 years ago DC movies were on top. 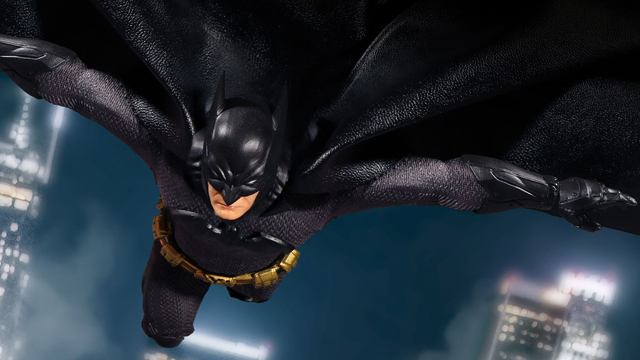 Before the Marvel Cinematic Universe really started to dominate, Christopher Nolan’s Dark Knight Trilogy was earning critical acclaim and huge box office numbers. 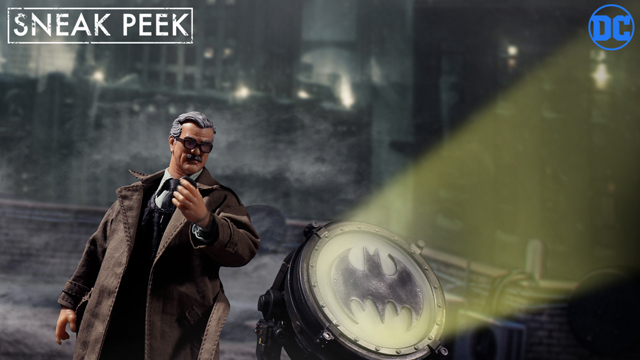 Medicom is paying tribute to the classic Batman Trilogy with its line of MAFEX action figures. 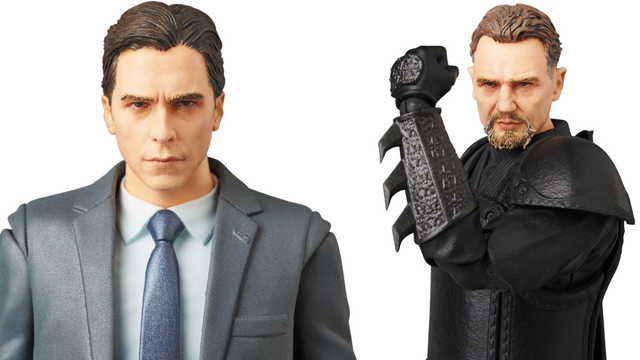 Bruce Wayne and Ra’s al Ghul are the latest figures to be available for pre order. 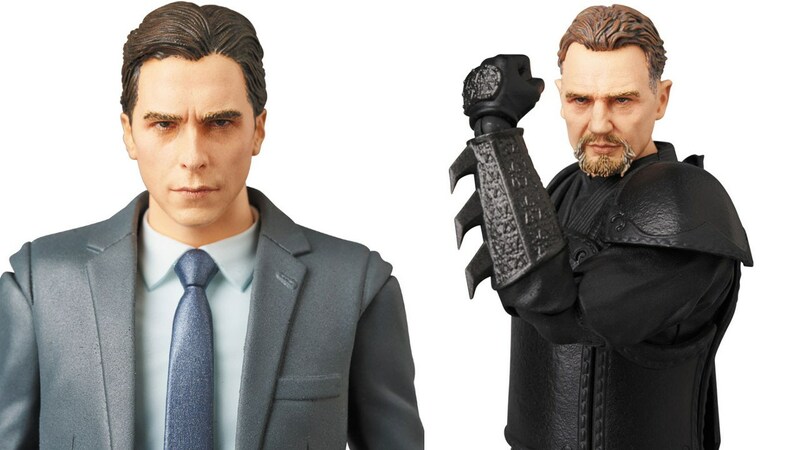 They can be ordered now on Entertainment Earth for a shipping date of May 2019. 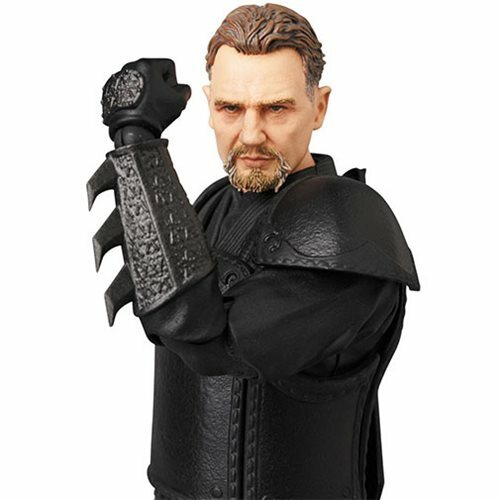 The Dark Knight Trilogy Ra’s al Ghul MAFEX Action Figure is a faithful reproduction of batman’s mentor and enemy in The Dark Knight Trilogy, in MAFEX format! 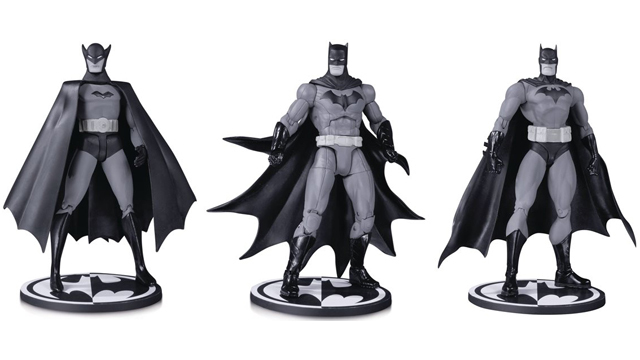 Measuring roughly 6-inches tall, specially fixed joint parts enable all kinds of poses. 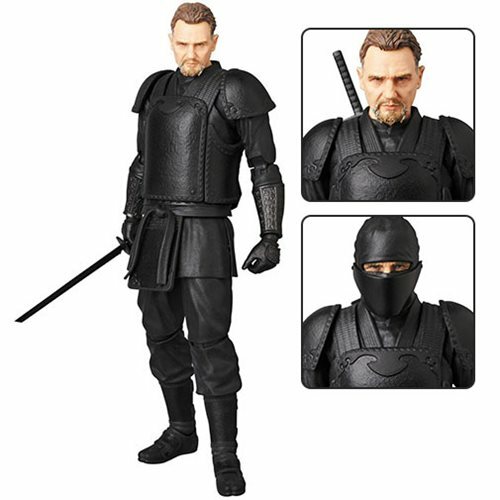 Includes various hand parts, masked head, sword, sword hilt, and movable figure stand. 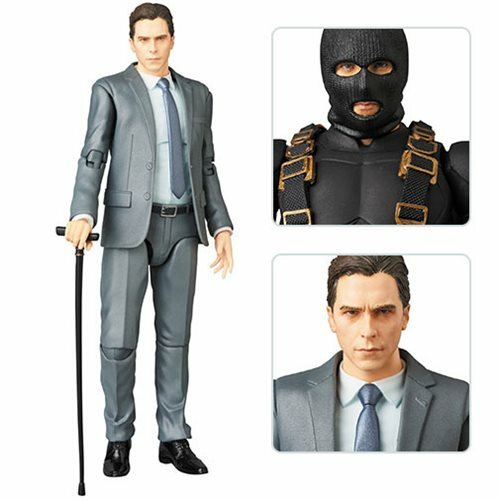 The Dark Knight Trilogy Bruce Wayne MAFEX Action Figure is a faithful reproduction of Bruce Wayne in The Dark Knight Trilogy, in MAFEX format! 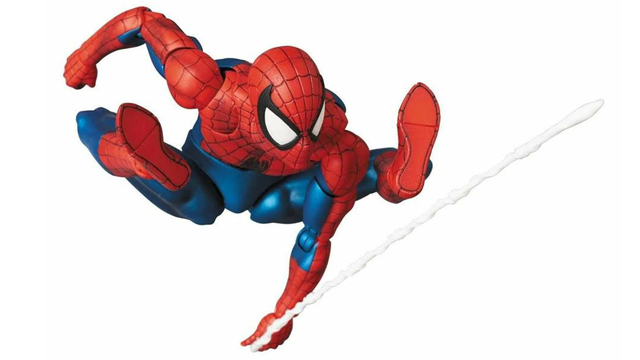 Measuring roughly 6-inches tall, specially fixed joint parts enable all kinds of poses. 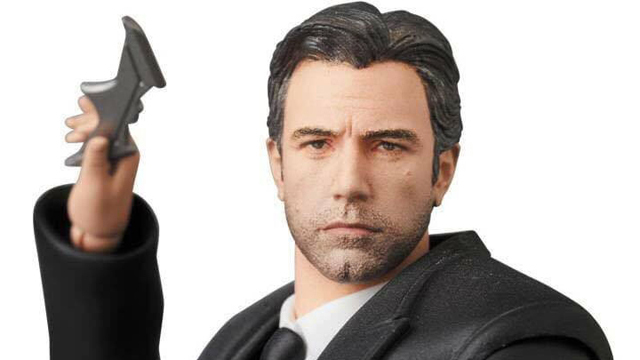 Includes various hand parts, cans, and movable figure stand. 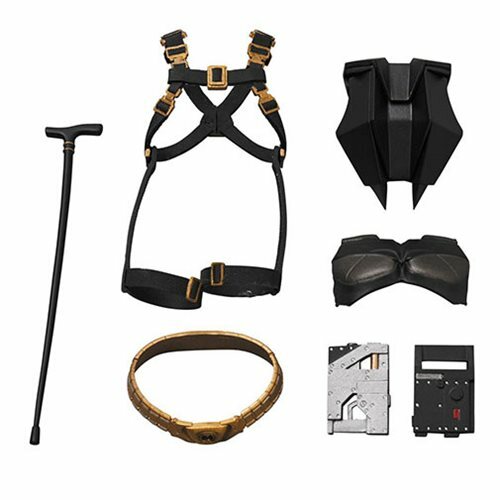 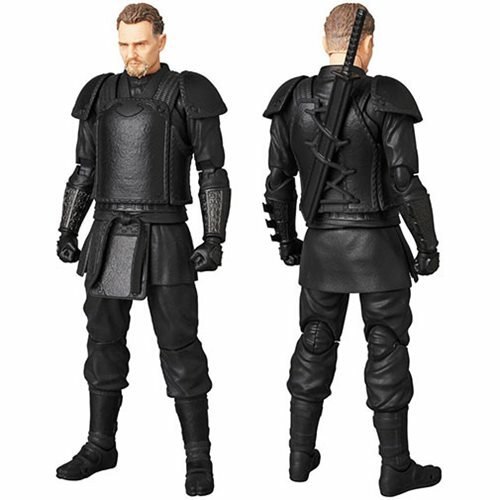 Also included are items for the Batman Begins Movie Suit MAFEX Action Figure (sold separately), such as a ski mask head, chest piece, back piece, harness, belt, and 2x equipment.